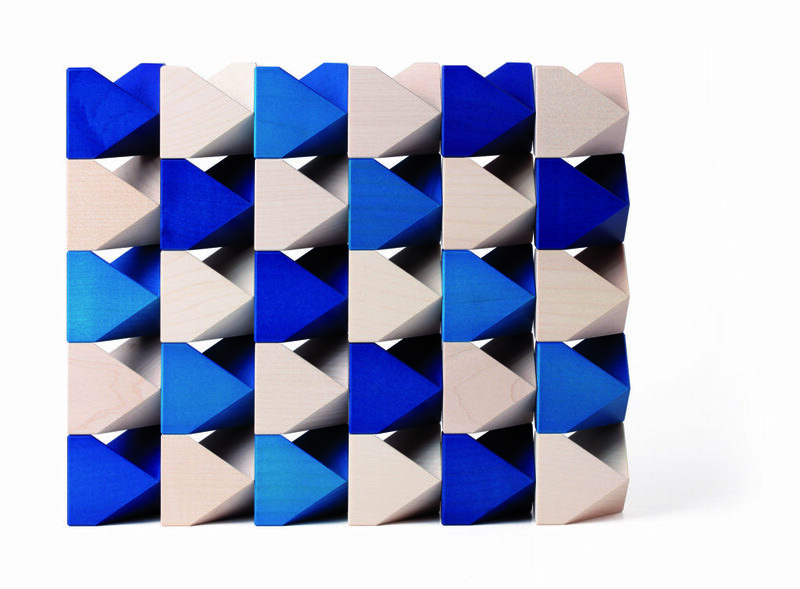 The 16 unconventional, angular building blocks are available in two colors: untreated wood or two different shades of blue. 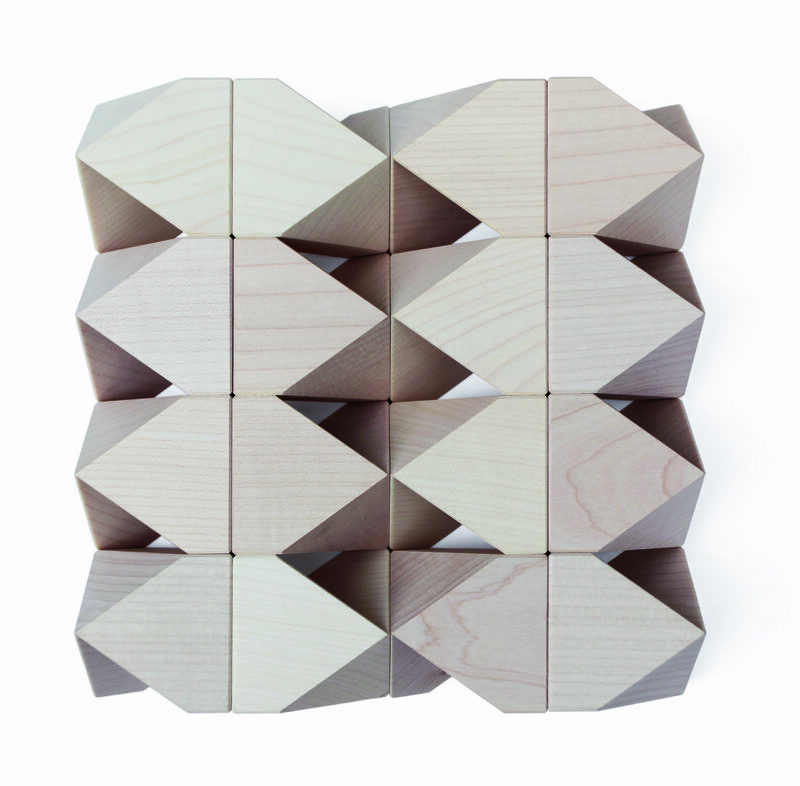 The TAWA blocks reveal their potential as soon as you start to play with them. 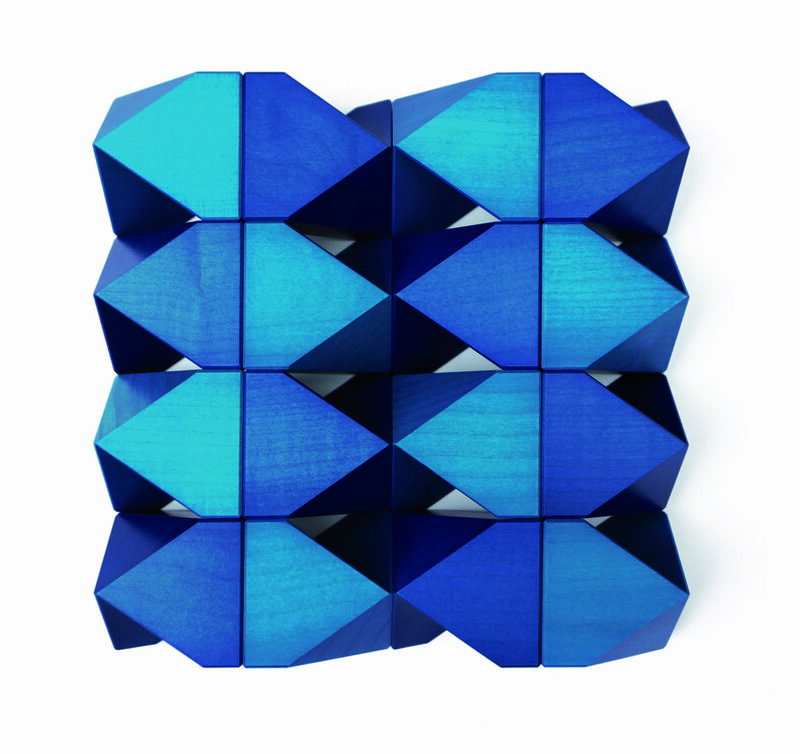 The results are striking patterns and constructions with surprising effects. Do the Naef blocks have competition? No! 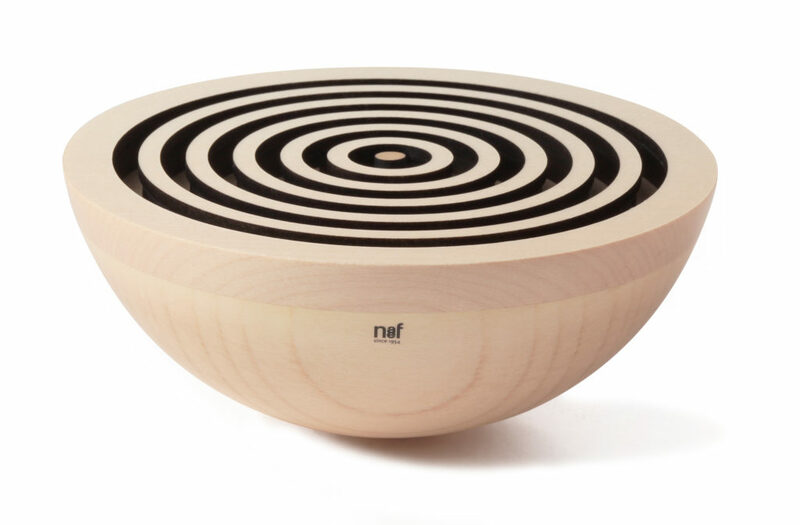 On the contrary: TAWA is a wonderful complement, as each block remains 50 mm high no matter how it is positioned, and can therefore be combined with many of the Naef building blocks. Different wood, different effect! The popular marble labyrinth made of cherry wood has a new sister! Made of light maple wood and painted black on its inner walls, Sphaera Ahorn exhibits precision and contrast. However, the challenges of the game remain the same: move the three steel balls through the openings in the five rings with a steady hand.